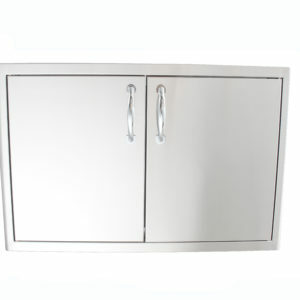 Use the link below to view the complete line of Blaze Kitchen Island Accessories. 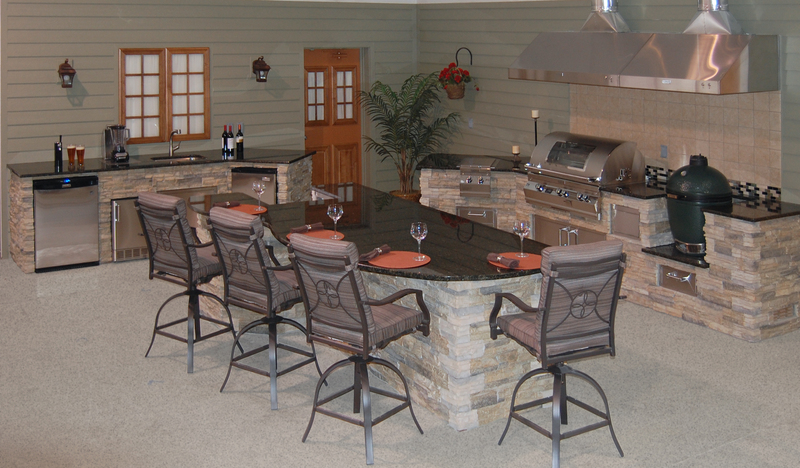 Graysen Woods is proud to introduce its line of BBQ Islands and Kitchens. 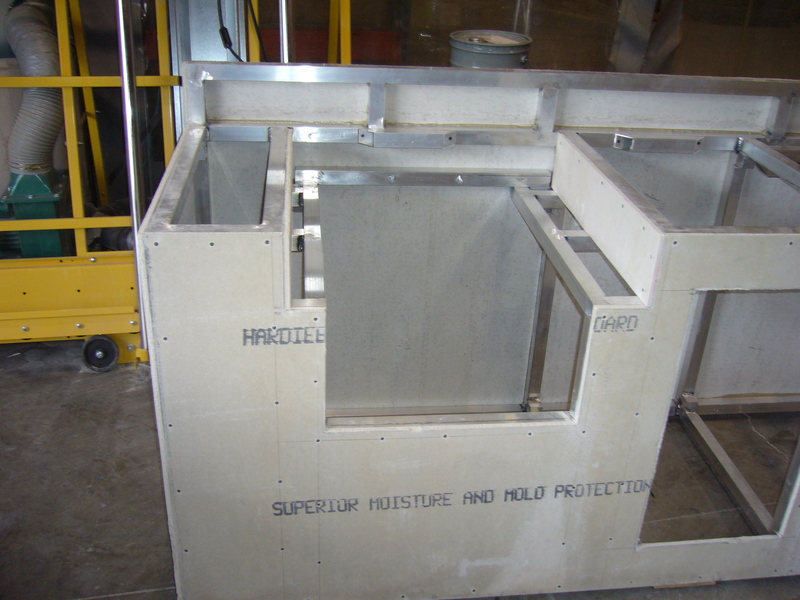 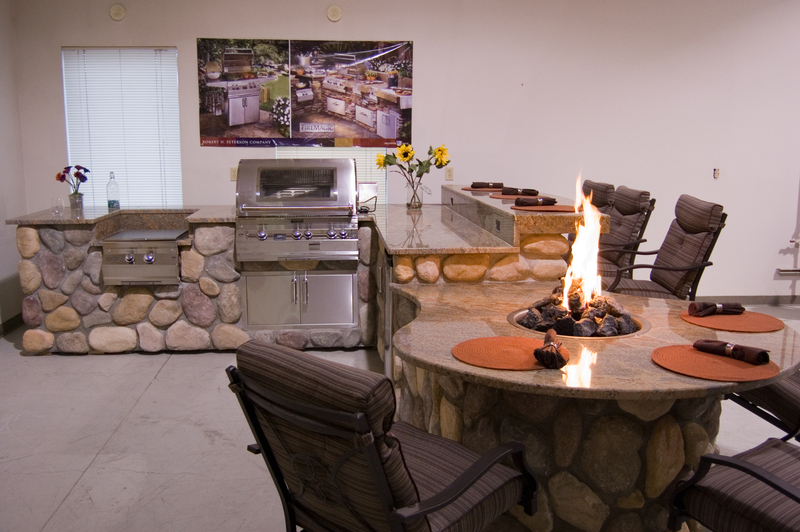 These customizable structures have been designed to provide the style and functionality of an indoor kitchen. 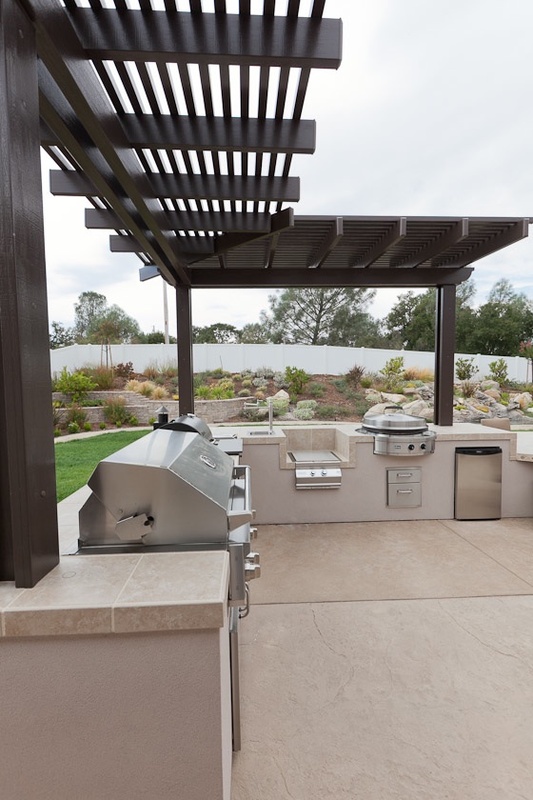 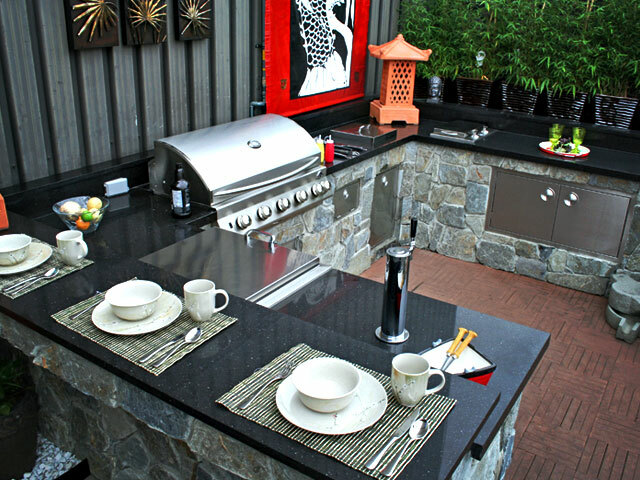 Countless options for size, shape, grills and other appliances are available to personalize your Outdoor Kitchen - creating your culinary dream.